LINEAR ACCELERATOR VAULT – JUST ONE OF FOUR IN GREATER LANSING. 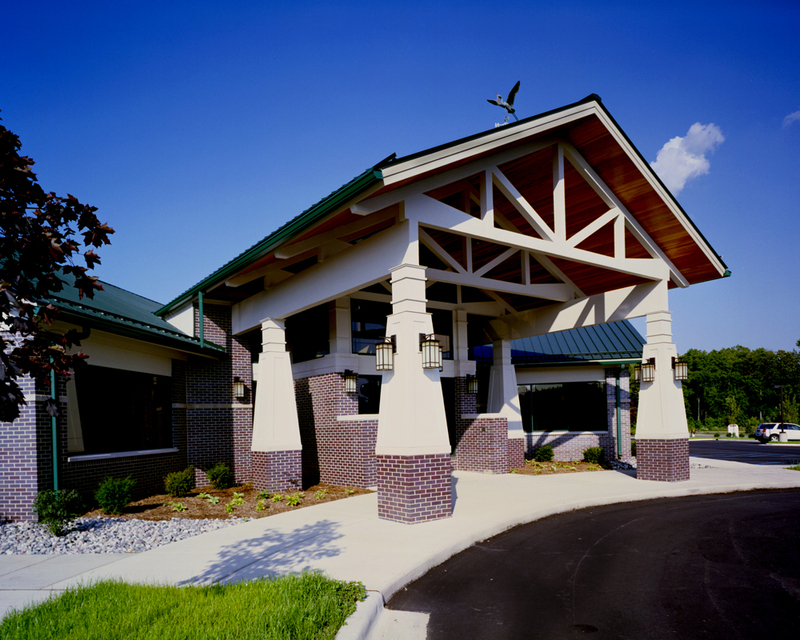 Compass Medical of East Lansing is a group of private physicians dedicated to total wellness. 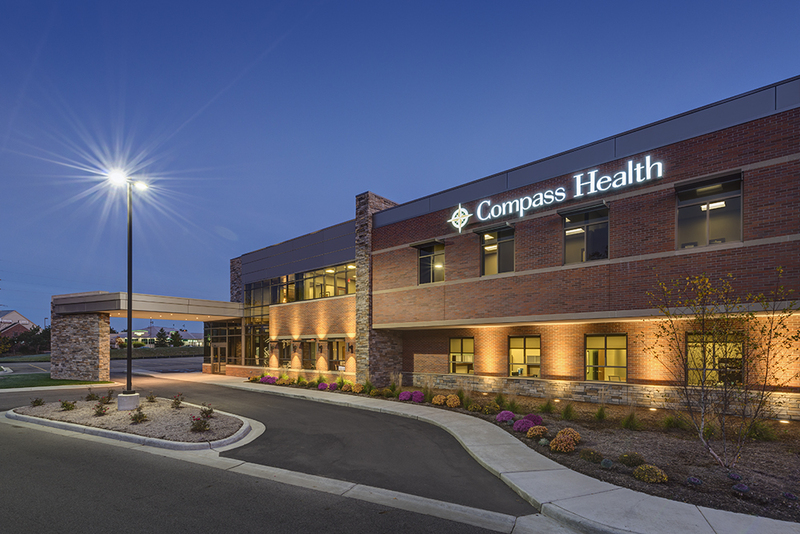 Compass was in the unique position of gaining a Certificate of Need from the State of Michigan to construct an outpatient Cancer Center. It decided upon the Design/Build delivery method, and Wieland teamed with Hobbs + Black to win the competition under a best value competition. 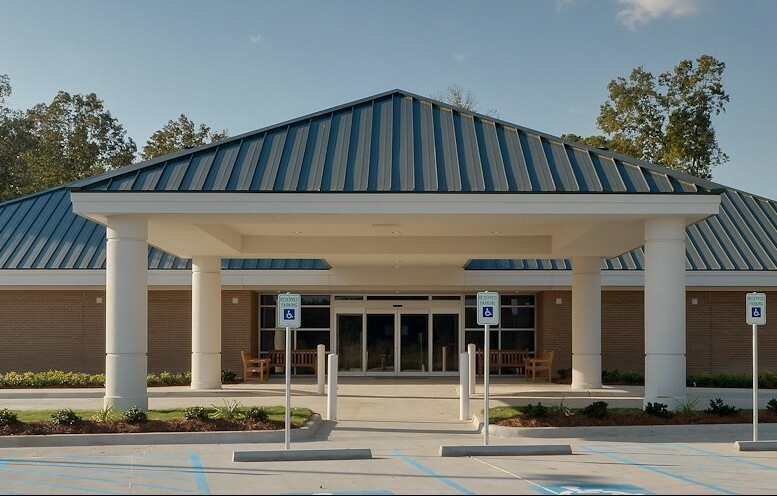 The Cancer Center was constructed with a Linear Accelerator Vault and the option of adding a second. 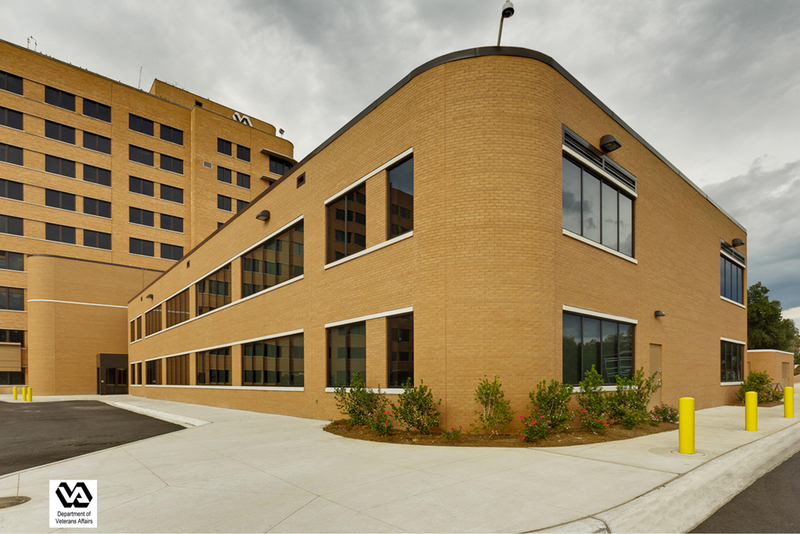 Compass is also the only facility in Mid-Michigan providing microbeam radiation technology. 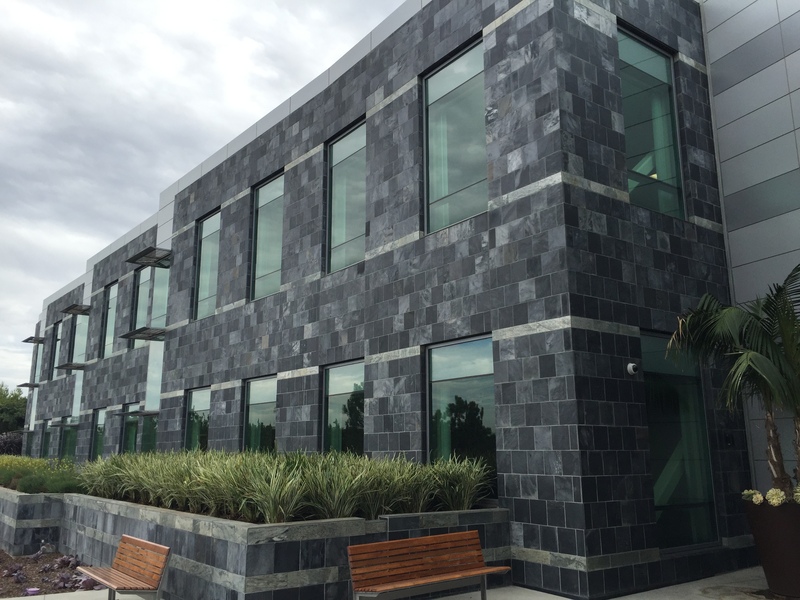 The facility also features physician’s offices and an infusion center for radiation therapy.